Social anxiety makes no sense at all. 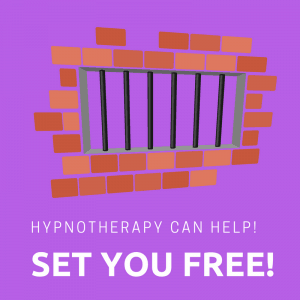 Hypnotherapy could set you free! So many of my clients feel anxious in social situations. I sit there, listen to their stories and use hypnotherapy to help them, whether this is in Reading, Thame, Wallingford, London or Oxford. I love helping people to see themselves differently and never cease to be amazed at how such lovely people can see so little value in their own selves. hilst delivering a lecture to a hundred people and yet feels a panic attack rising when “forced” to interact with a few strangers at a party? Turn it around. Why is it that we can feel reasonably comfortable at a party filled with strangers but become completely unnerved at the thought of standing up and delivering a presentation to a group of well-known and liked colleagues? You can try to find a truly and coherently rational reason all you wish. If we take the time to think about it, it doesn’t make rational sense at all. Shyness is self-defeating and leads to greater self-hatred which fuels further and greater social anxiety. It becomes the most dreadful of vicious circles and can ruin lives. Phobias, by definition, make no sense at all. A phobia, after all, is an irrational fear. Somehow the phobia is learned and the brain – being so efficient – protects us by helping us to avoid similar situations in the future. Your social anxiety isn’t an enemy trying to sabotage your life, it’s a friend which is going too far in its efforts to help. Every time you avoid a scary social situation the relief you feel only serves to reinforce the anxiety. It has done its job after all and so the brain learns to make you anxious still faster the next time. You can’t, after all, have too much of a good thing. Once social anxiety sets in it will take a serious intervention to begin to change things. Anxieties, left unresolved, tend to become stronger over time. 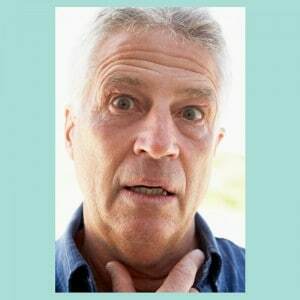 Social anxiety is often the origin of General Anxiety Disorder. I look forward to being the hypnotherapist who could help you to get your life back. You could learn to let go of that fear of social events and, instead, learn to enjoy them. Give me a call and we’ll discuss how I could help you. I’m always glad to talk and I look forward to hearing from you. I’ve used hypnotherapy in Reading, Oxford, London, Wallingford and Thame to help people let go of fears such as these. You could be the next person to be freed from their fear. Wouldn’t that be great?! So this is where hypno-psychotherapy can turn things around. Together we’ll explore the reasons for your social anxiety. We’ll work together in revealing how social anxiety is based on beliefs and thought processes which never stand up to examination. We’ll discover resources which you already possess, reinforcing them, enabling you to put them to use in social situations in order that you can leave those feelings of panic and unhappiness behind. Hypnotherapy can unlock the solution to social anxiety and could help you to set yourself free. After all, there’s absolutely nothing wrong with you. You may not feel this yet, you may not believe it, but it’ll be my job to help you come to believe it. You are everything you need to be and there is no reason why you shouldn’t feel just fine in social situations. There is absolutely no good reason why you should need to continue feeling so awful about yourself. It’s what I sometimes call the ‘arrogance of the anxious’. My clients somehow contrive to imagine that they are singularly and uniquely awful, worse than everybody else around them. It just doesn’t make sense. There is nothing wrong with them and I guarantee that there’s nothing so terribly wrong about you either. You have learned to be afraid of social situations. You have learned to be shy and your imagination can help you to unlearn this conditioned response. Yes, the imagination can undo what imagination created. Social anxiety can be a crippling experience and diminishes the extent to which we feel free to enjoy our lives. You can, however, leave it behind. You can learn how to enjoy social occasions or to deliver a presentation with confidence and self-assurance. You can achieve the goals you’d like to achieve and together we’ll work to make it happen. One of my first Oxford clients with social anxiety was so scared of society that he barely ever left his home. We knew he’d be fine when he stepped onto a stage and performed. Another client (with aspergers), who once felt so alone and defeated now thrives in her new people-centred job. The above two stories are typical of my work with social anxiety and could describe any of dozens of my former clients. People with asperger’s syndrome can find socialising more terrifying than anything else in the world. If they can do it then so can you. You will, if you’re ready and determined to make that change. 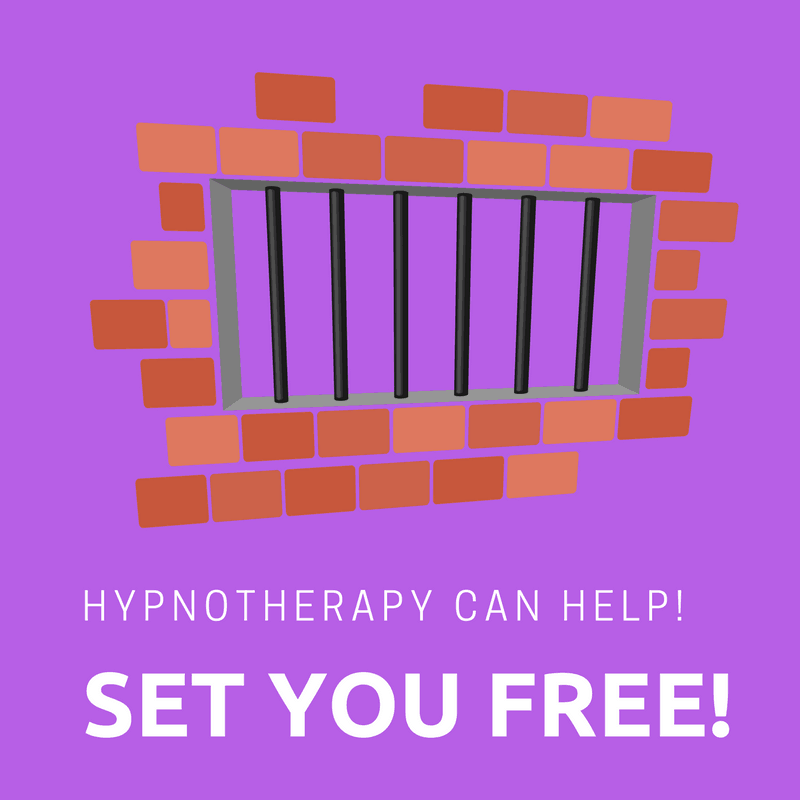 I’ve used hypnotherapy in Reading, Oxford, Wallingford, Thame and London to help set people free from this fear of people and social occasions. You could be next! So, if you feel it’s time to say goodbye to the clammy hands, the tight chest and the persistent sense of dread, contact me here. I offer hypnotherapy in Reading, Oxford, London, Wallingford and Thame. This means I cover a fair proportion of Oxfordshire, Berkshire and – of course – London itself. If it proves impossible for you to visit me in one of my four locations I am sometimes available for home visits where these are possible.